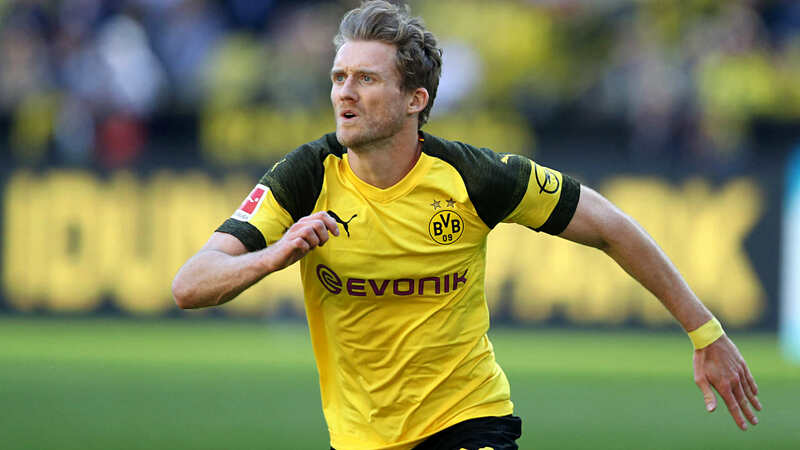 CHICAGO — Andre Schurrle walked through the tunnels underneath Soldier Field wearing Borussia Dortmund sweats following its 1-0 friendly win over Manchester City on Friday, but those might be some of the last steps the veteran midfielder takes wearing the club’s famous black-and-yellow colors. Schurrle, 27, was a member of Germany’s 2014 World Cup championship team. He assisted on the winning goal by Dortmund’s Mario Gotze in the 1-0 extra-time victory over Argentina. He played 1 1/2 seasons (2013-14, 2014-15) with Chelsea in the Premier League and scored 11 goals in 44 appearances. He played the latter part of the ’14-15 season with Wolfsburg in the Bundesliga but received a medal for his contributions to Chelsea’s league title.